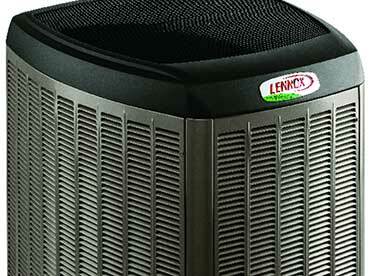 Lennox Air Conditioning systems that are perfect for your Home & Business needs. 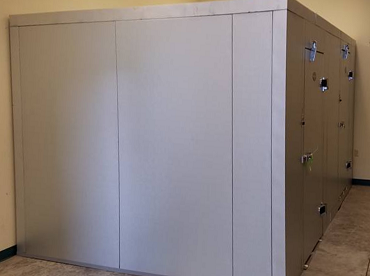 Looking for AC repair and AC Installation for Vero Beach, Sebastian, Fort Pierce, Lakewood Park and other local areas? Here at Jimmy's AC, we pride ourselves in giving you the best service possible. Our highly skilled and certified technicians will take care of your ac installation or ac repair needs right the first time. We service all makes and models of air conditioning equipment. Servicing all of Indian River County, Vero Beach, Ft. Pierce, Sebastian, Port St. Lucie and Melbourne areas. Tired of dealing with the corporate nonsense? We are a local family owned & operated company. We are standing by and will be available to handle repairing your system when you need us. 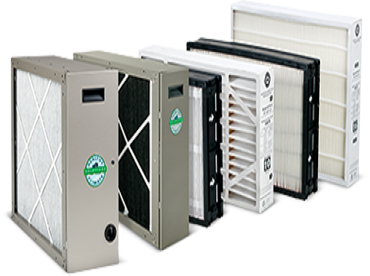 Contact us to discuss solutions to improve the air quality of your home and business.